Work experience: total experience of 38 years, scientific and pedagogical experience is 7 years. From October 2011 to the present Art. Lecturer, Department of TT and LS KSTU. 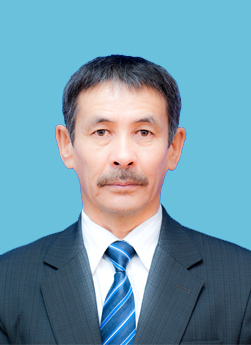 Main research interests: Improving the technological performance of transport equipment. Issued 2 teaching instructions in the Kazakh language: 1 scientific article, 1 thesis reports of student work, 1 textbooks. Subjects read in the academic year: Conducts lectures, practical and laboratory classes on the following subjects: “Fundamentals of manufacturing technology and TT restoration”, “Classification and TT devices”, leads the graduation works and production practice. - Basics of work with Autocad, January 2016. - completed an internship on advanced training under the program “System for ensuring the performance of large-capacity buses” from June 6, 2016. on June 17, 2016, an internship at the base of AP №3 LLP in Karaganda.